Business intelligence that takes your revenue cycle management to the next level. Track trends, uncover opportunities and address inefficiencies with ease. Quickly identify unrealized revenue opportunities across multiple practices and providers. Then, prioritize your team’s activity based on the greatest revenue impact. 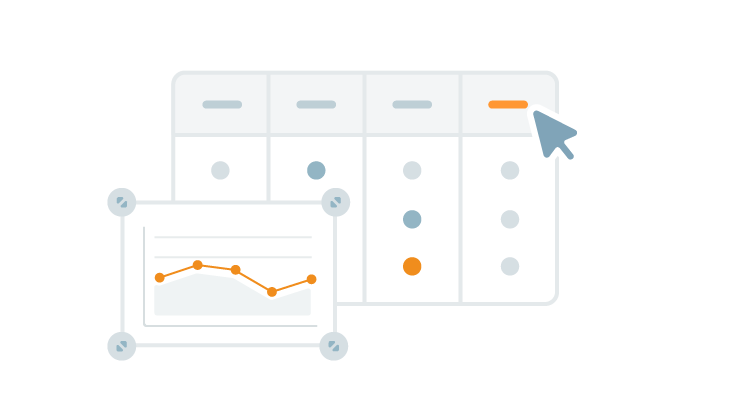 Powerful, customizable reports provide instant access to your data. Easily create benchmarks, goals and field labels to align with your business needs. Efficiently accessing and interpreting revenue data can be frustrating. All too often, this involves time consuming and error prone manual data processing in order to make up for the shortcomings of your reporting tools. To effectively manage your bottom line, you need a powerful business analytics engine that aligns with your billing operations. Kareo Analytics helps you uncover the revenue opportunities that will provide the greatest contribution to your bottom line. With Kareo Analytics as part of your daily revenue cycle management workflow, you can move forward with confidence knowing that your time and resources are being fully optimized. Kareo Analytics goes beyond traditional business analytics solutions by providing you with the power to perform detailed customizations. This enhanced functionality ensures that you see immediate value as well as tailored insights for years to come. Kareo provides, maintains, updates a list of key reports for immediate use, value, and to build upon to serve your needs. 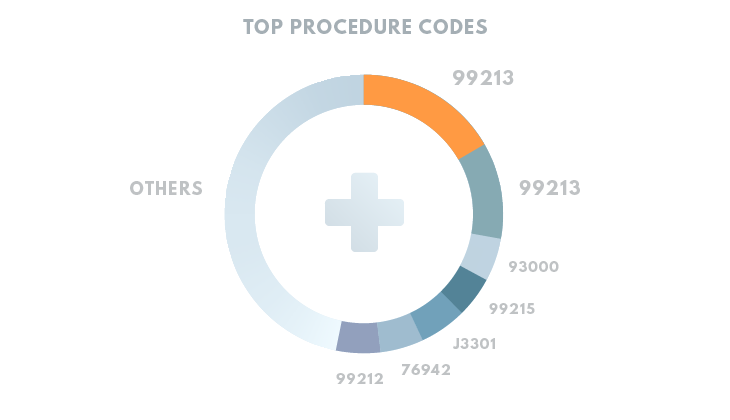 All your Kareo data (all KIDs, all practices and providers, for all time) is at your fingertips for discovery and analysis. Because all the data is loaded nightly into a data warehouse and then loaded into memory when you access the product, the user experience is quick and responsive. Any standard report can be completely customized, from labeling, charts, tables (columns, rows), formulas or benchmarks! Use Kareo Analytics to build your own data investigation, analysis, visualization, communication, data extracts and more! We strive for transparency and you can see what formulas mean, how they are defined, and how to change them to meet your needs. All of the dimensions, measures, and charts used in the standard reports, as well as in common use, are built into an in-app data dictionary so that users don't have to worry about what field or information to select. Just drag and drop it into a report for easy incorporation! Source data (claim level rows used for any chart or calculation) is always accessible and exportable for you to analyze, investigate, or use as a work list. 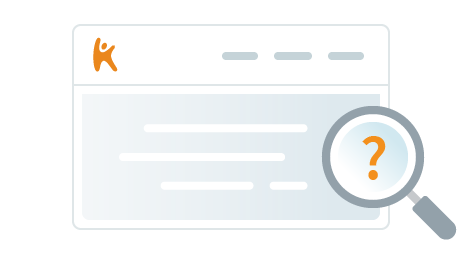 Save any set of filters on any report to jump back to with one click. Begin seeing value from Kareo Analytics immediately with robust out of the box reports and dashboards, then customize these standard reports or create new reports and dashboards to personalize your insights. With on demand training modules in Kareo University, you will be able to move from effective to expert at your own pace. Get support anytime, any way. You can contact us via phone, email or chat. And that support is ongoing to make sure you’re always getting the most out of our solutions. We’re always here to help. A fast and powerful, yet easy-to-use, RCM reporting solution for billing companies and billing departments of multi-provider practices. 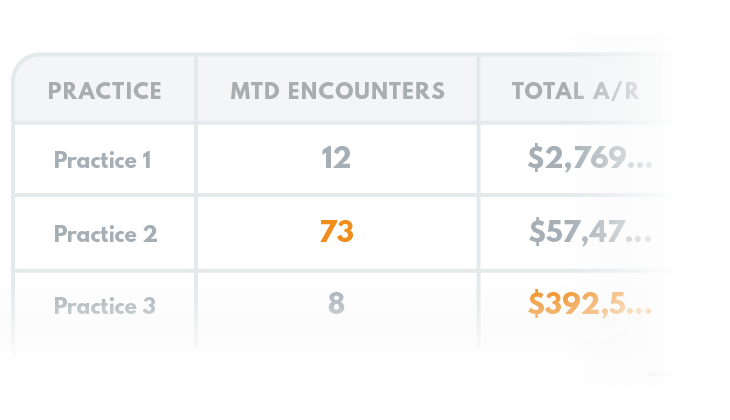 You can quickly view and filter billing data across all clients and practices. Create and share data stories that will help inform strategic business decisions to increase revenue. The intuitive dashboards and customizable reporting templates show you key revenue indicators, including A/R, claim rejection/denial rate and net collection rate. Then take a deeper dive by filtering payments received by specific payers or procedure codes to identify high revenue performers, as well as low performers that need attention. With Kareo Analytics, billing managers can increase their value and elevate their role by becoming business advisors to the independent medical practices they serve. What is Kareo Analytics Solving for? Billing mangers for multiple providers or practices need a way to review business outcomes across all clients. Usually, this process involves manually aggregating and reviewing billing data on a practice-by-practice basis. This can be a frustrating, time-consuming and potentially error-prone process. To effectively manage your bottom line, you need a powerful business analytics engine that aligns with your billing operations. Kareo Analytics helps you uncover the revenue opportunities that will provide the greatest contribution to your bottom line. 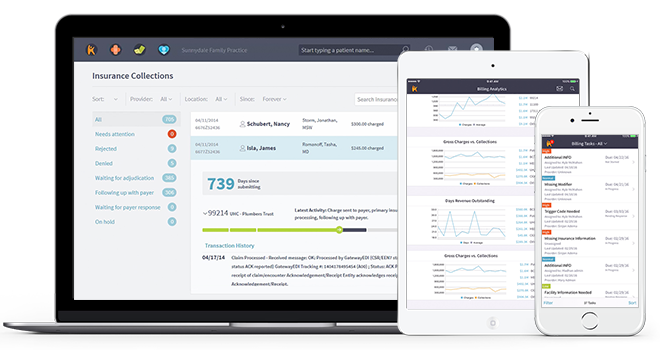 With this new offering, Kareo provides billing managers an integrated view of their data across practices, providers and accounts (KIDs). We deliver accurate data in real-time—removing the usual delays or timeouts when accessing up-to-date billing data. With Kareo Analytics as part of your daily revenue cycle management workflow, you can move forward with confidence knowing that your time and resources are being fully optimized. 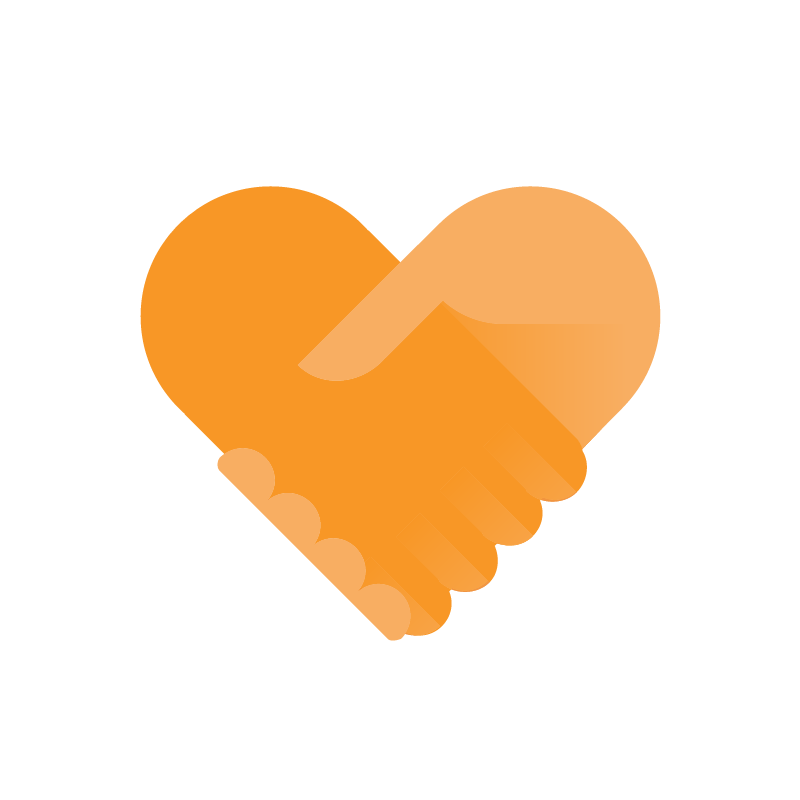 "Kareo will help you do what you do best and that’s getting back to helping people." "Everything is so easy to access and so easy to see." Check out these free educational resources to learn more about Kareo Analytics and how to improve your revenue cycle management. Kareo Analytics helps you uncover the revenue opportunities that will provide the greatest contribution to your bottom line. It's time to shape up your patient collections because patient financial responsibility is on the rise.